So who isn’t looking for a good sale these days? 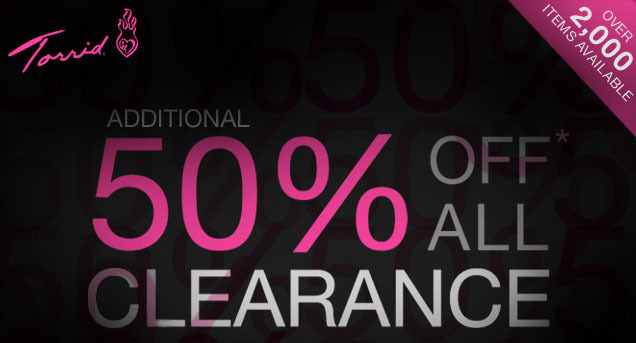 I got an email that Torrid.com took an extra 50% off of their clearance prices and it lasts until the end of tonight! I literally jumped out of bed and ran straight to the computer. Some of my favorites that I have been waiting for to go on sale have and I am thrilled!! This grey and black ruffled tank dress is adorable! It will definitely keep me cool in the summer and so cute for now with a cardi over it. Another fave of mine is this adorable plaid dress. The cowgirl in me definitely wants to sport it with some cute boots. Check out the sale and let me know what you score!